Welcome to the Human Weapon Factory! Within the walls of this authentic, old school boxing gym, you can sculpt your body and mind to be the fittest, healthiest version of yourself yet. 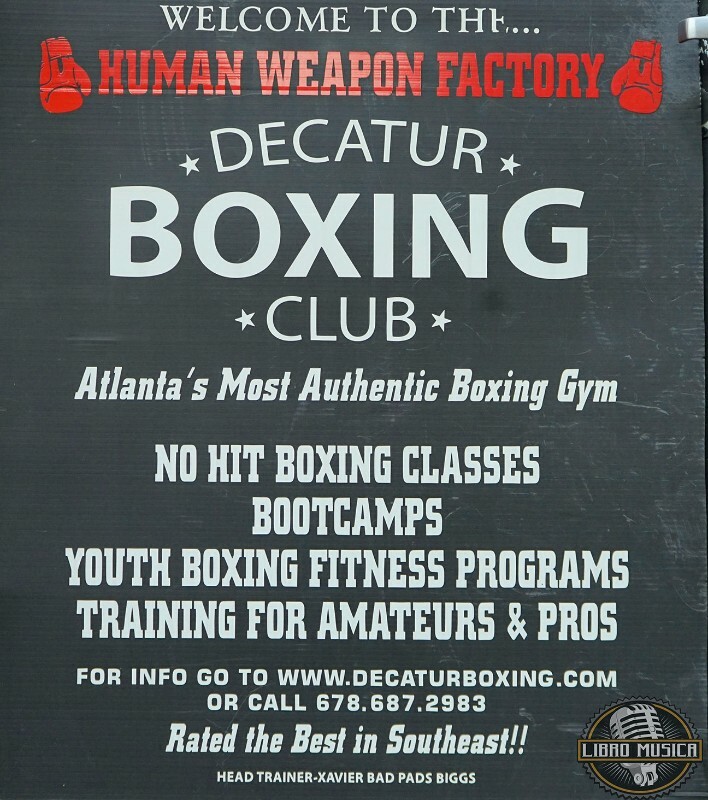 Whether you want to lose weight and tone your body or embark on the exciting road to competitive fighting, Decatur Boxing Club has the perfect training path for you. Burn calories as you strengthen and lean your body while the same trainers who created world champions push you and teach you. Join us and see what all the hype is about!